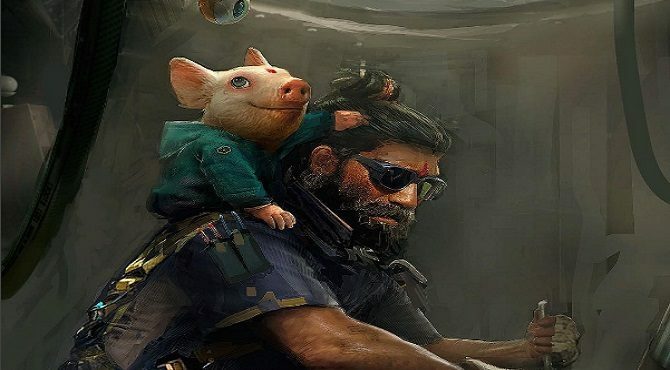 Ubisoft's Michel Ancel Gives Hope for Beyond Good & Evil 2; Says Title is "In Pre-Production"
Beyond Good & Evil 2 has long been in “development hell” since it was revealed back in 2008, though Ubisoft’s Michel Ancel has been teasing that there may still be hope left for the anticipated sequel to the original cult classic. 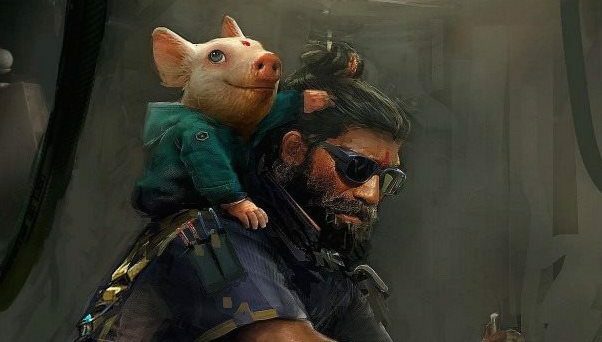 Following posts of concept art and teasers on his Instagram account from last week, Beyond Good & Evil creator Michel Ancel revealed in a newly-posted piece of concept art that Beyond Good & Evil 2 may officially be beginning its development. 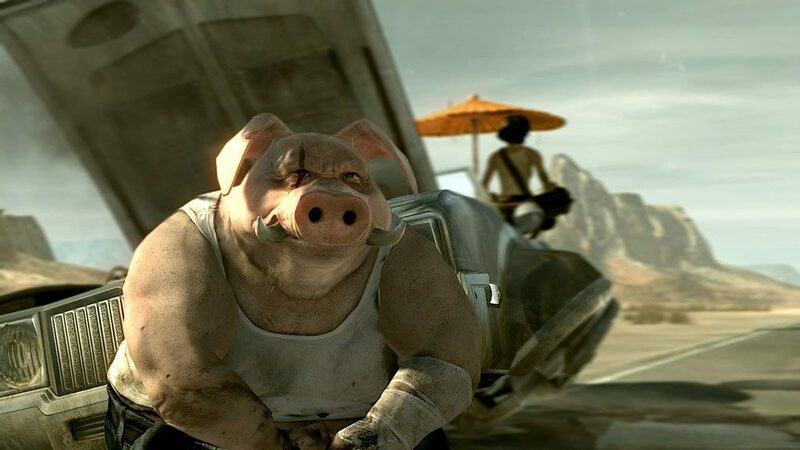 Specifically, Ancel posted new concept art with the caption “Endangered species – now saved – Game in pre-production – Stay tuned!,” indicating that Beyond Good & Evil 2 is (hopefully) on its way to beginning development after so many years. 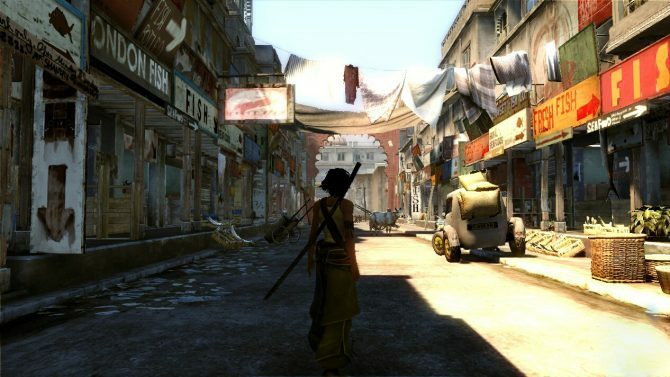 Beyond Good & Evil 2 was originally revealed back in 2008, though development of the game has been on and off in the years since, with the last footage of the game coming from a leaked video back in 2009.